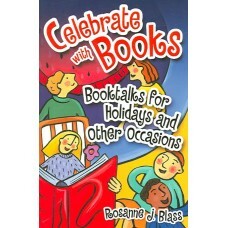 All readers-even those still learning to speak English-can enjoy the delights and benefits of great ..
Based on her extensive experience as a school librarian and storyteller, the author features 2,000 c..
Offering strategies grounded in the latest brain-based research, the authors give suggestions for ch..
Catch the wave of enthusiasm that accompanies holiday celebrations, and use it to promote reading an..
Indespensible for maintaining a strong fantasy collection, this classic guide features more than 4,8.. 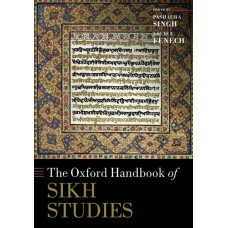 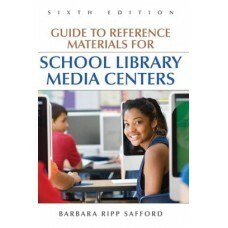 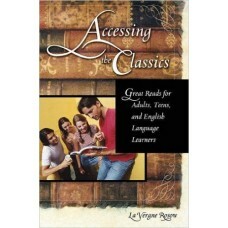 This guide will help librarians strengthen their reference collections in all curricular areas with .. 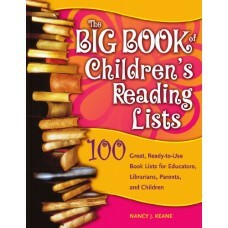 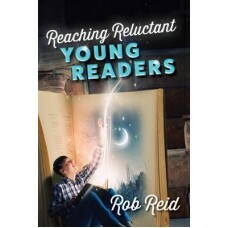 Reaching Reluctant Young Readers features 150 middle-grade books. 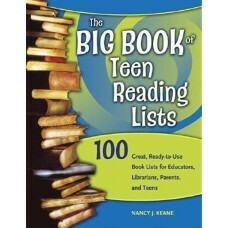 Each profiled title has the potent.. 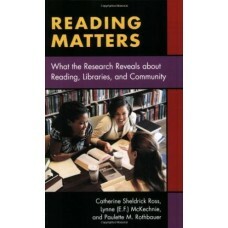 Drawing upon data published in a variety of scholarly journals, monographs in education, cultural st.. 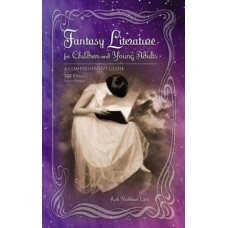 Looking for folktales from China for elementary children? 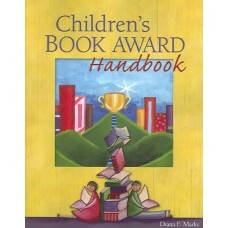 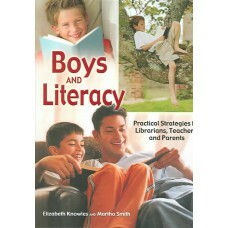 An informational children''s book for a mi.. 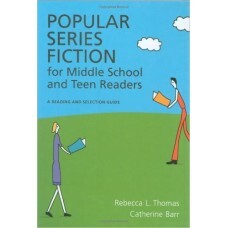 Looking for humorous novels for teen readers? 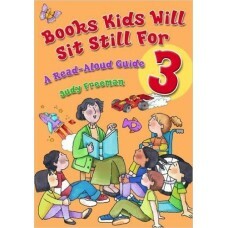 A fast-paced sports novel for a reluctant reader? 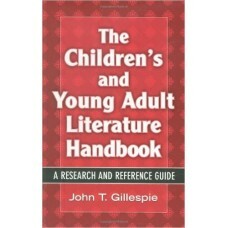 Biog..
John Gillespie, a respected authority on children''s literature, has compiled this invaluable work t..